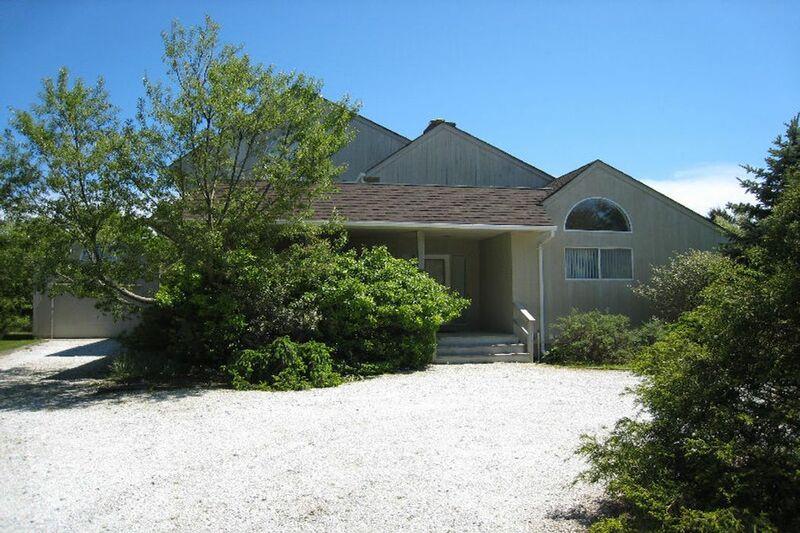 Fabulous Bridgehampton Rental withTennis Bridgehampton, NY 11932 | Sotheby's International Realty, Inc. 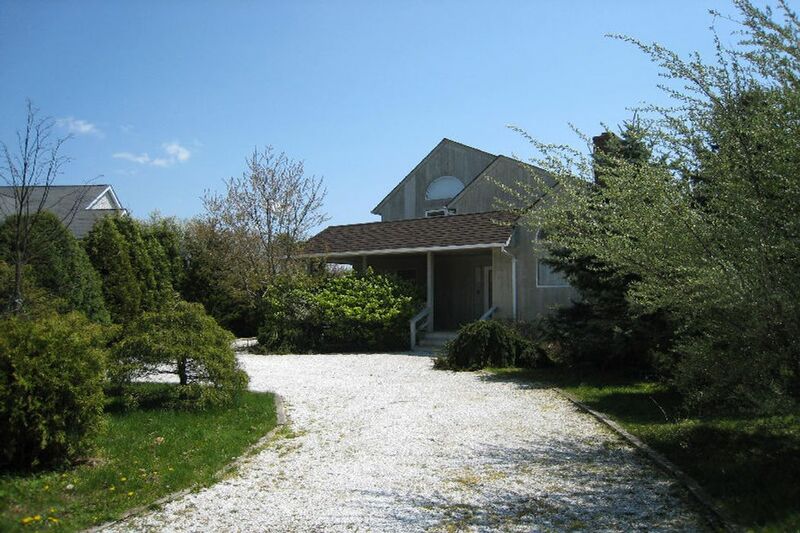 Attractive 3 bedroom, 3 bath home with pool close to Bridgehampton. 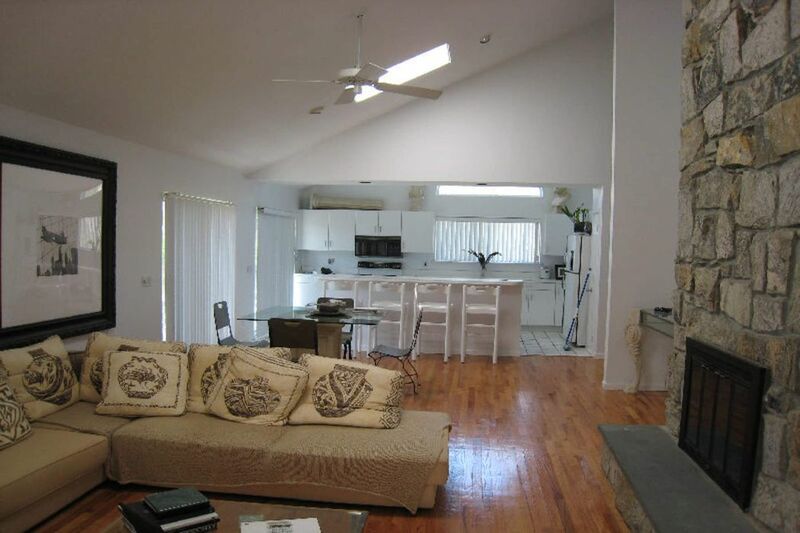 Bright, airy, comfortable and great for tennis lovers. Enjoy the summer.